Looking to remodel your co-op unit? Take advantage of a Home Equity Loan or Line of Credit from NCB. Home Equity Loan- lets you borrow a fixed amount, secured by the equity in your home, and receive your money in one lump sum. Home Equity Line of Credit- a revolving credit that allows you to borrow money as you need it with your home as collateral. *HOME EQUITY LOAN DISCLOSURE: Loan approval is subject to credit approval and program guidelines. LTV restrictions apply. $250 application fee. Third party fees and closing costs may apply. No prepayment penalty. Repayment required upon sale of residence or at maturity of loan. Product available for primary residence only. Consult your tax advisor regarding deductibility of interest. **HOME EQUITY LINE OF CREDIT DISCLOSURE: Offer is subject to credit review and approval. Loan to Value ( LTV) restrictions apply. 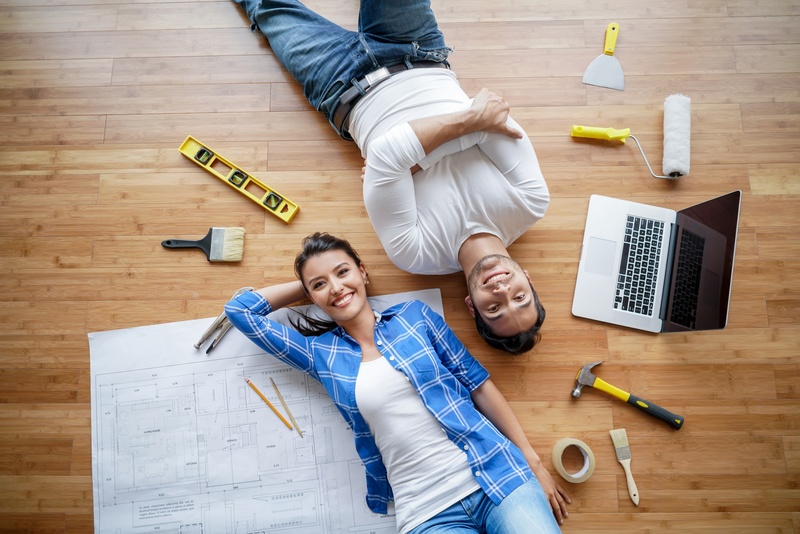 Your Home Equity Line of Credit will be set up for 10 years with monthly interest only payments and then convert to a fully amortized loan up to 240 months on the balance that is due at the end of the 10 year interest only period. Rates are variable and are tied to the Prime Rate of interest. An annual maintenance fee of $75 is due on the anniversary date of the loan during the 10 year, interest only period. The balance of your Home Equity Line of Credit can be paid off at anytime; however, if you decide to close your credit line within 36 months, there is an early termination fee of $500 may apply. Property insurance may be required. Product available for primary residence only. Consult your tax advisor regarding deductibility of interest.